I use simple mechanical looms to make contemporary fiber artworks. Current work is inspired by the colors, forms and phenomena of the New Mexico high desert where I live. 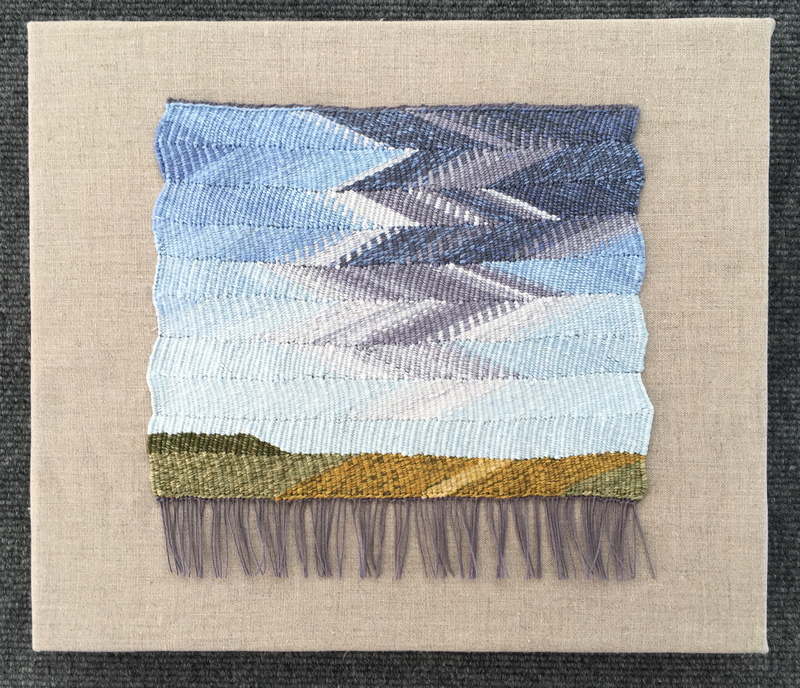 You can follow my musings on weaving, art, craft, and how they all intersect on my blog, Molly Elkind : Talking Textiles, by clicking HERE. You can keep up with my work, classes, and shows/sales, by subscribing to my occasional email newsletter. Click on Join Email List below. You can find me on Facebook--please like my page Molly Elkind Handwovens. I'm on Instagram @mollyelkind.